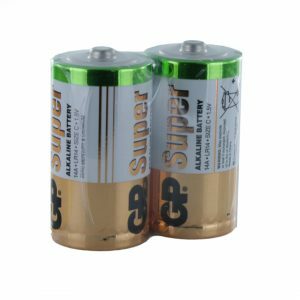 The GP13A is a D size alkaline cell which is hermetically sealed with a sealing design ensuring protection against leakage. They are well suited for applications with constant or pulse discharge with high discharge currents. 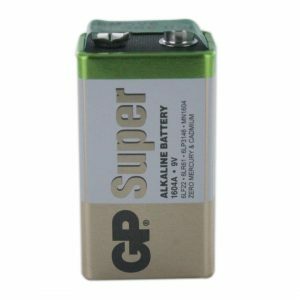 Alkaline cells can last up to 6 or 7 times that of Zinc Chloride. GP Super Alkaline is best for the increasing power demand of everyday devices. It offers great value for money through long-lasting lifetime. The extensive range makes these products suitable for a very wide range of devices for people of all ages. The Shelf life is up to 7 years. 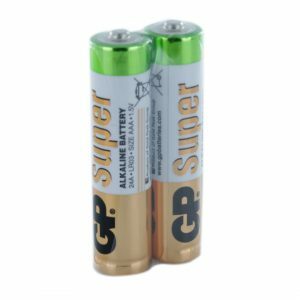 These batteries are supplied in shrink sleeves of 2 and the pricing is per two cells hence our designated part ref GP13A-2. This Industrial type packaging keeps packaging waste down to a minimum. The outer boxes size is 20 cells, bulk enquires are welcome. 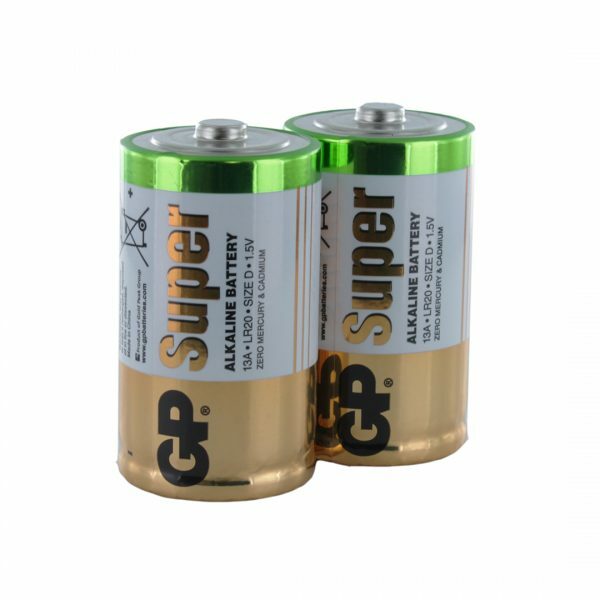 These may also be known as LR20, E95 or AM1 batteries.